Kadeem Dacres, also known as Kdeem, is an artist with tons of diversity from London, England. He moved to Atlanta, Georgia at the age of 11 where he met following artists Robb & Young Ceaz. Since the spring of 2009 he has released not one, but four mixtapes, Not 4 Purchase Vol. 1 & 2, Untitled, and Not 4 Pre-Purchase. He has made many beats for artists that are in his same bracket, including Robb, Yung Ceaz, Niko Trizz, Elgin Bridges, and many others. 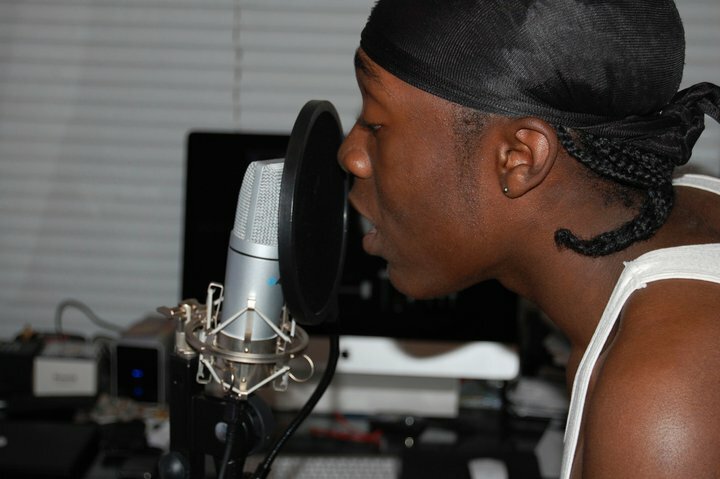 Kdeem has huge dreams, and to start pursuing his dreams, listening to his music will be greatly appreciated. Listen to his song, "I'm Single" after the jump. To contact Kdeem you can hit him up on his Twitter page, or on Facebook.